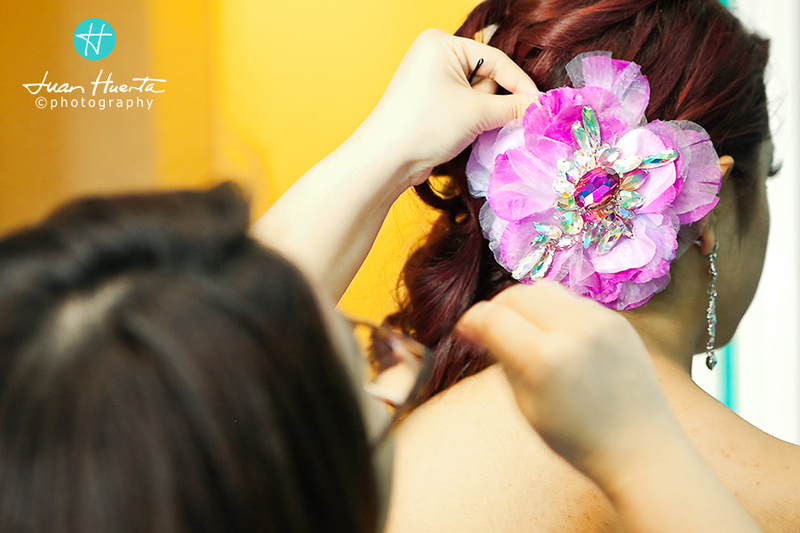 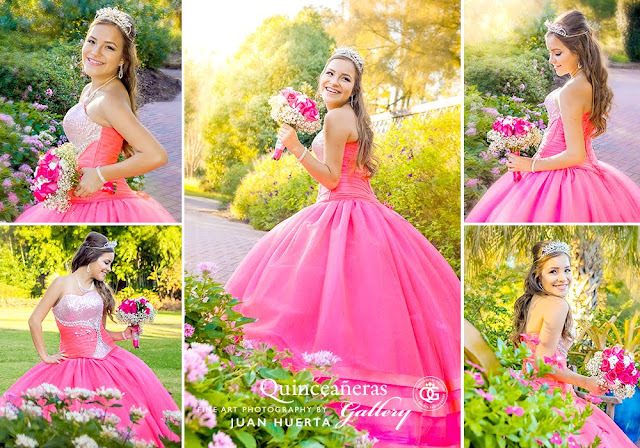 Quinceañeras photographer Juan Huerta with Quinceañeras Gallery: PORTRAITS SESSION AND EVENT. 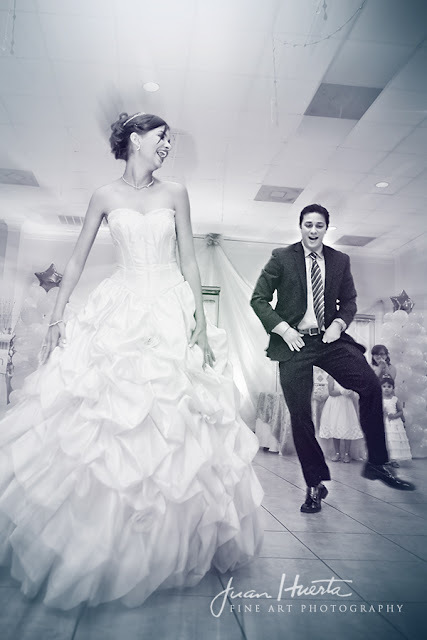 We also offer discounts on HD Video, DJ Entertainment and EMCEE, Decor Lighting, Intelligent Lights and Photo Booths. 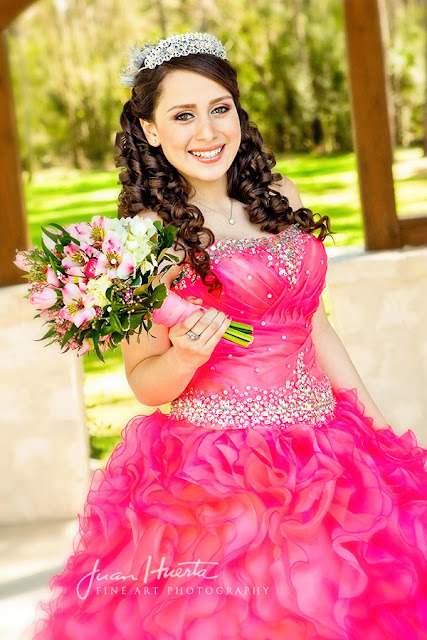 Schedule your FREE consultation today! 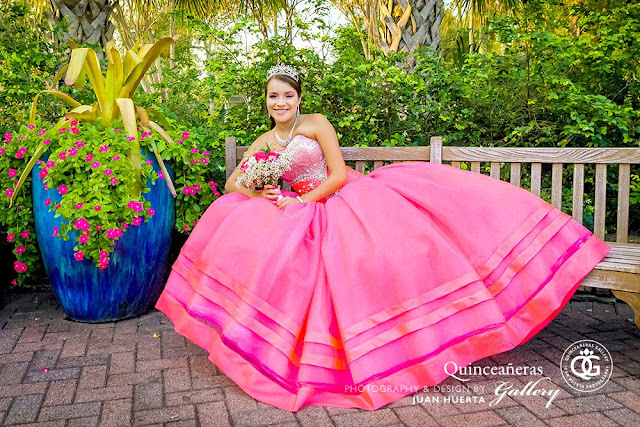 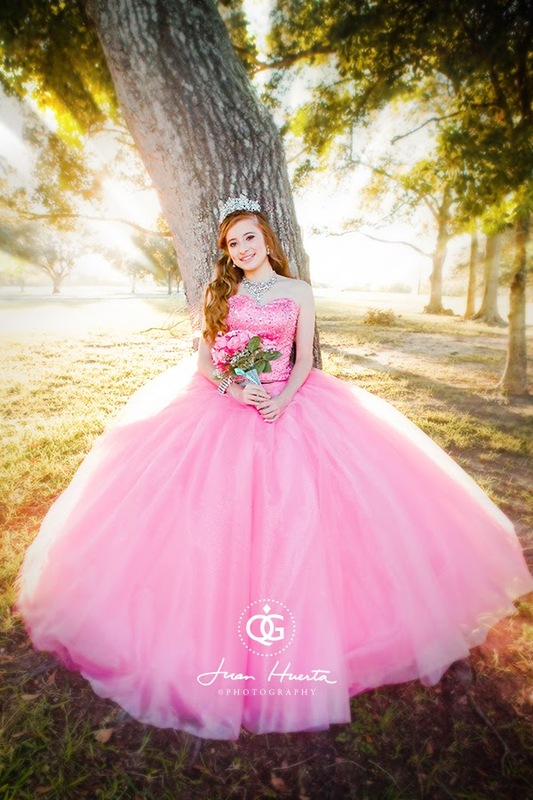 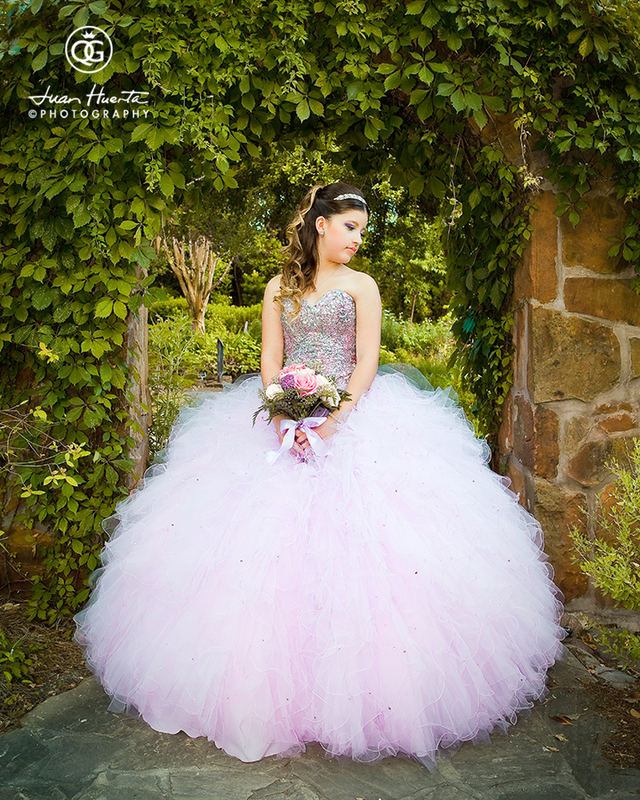 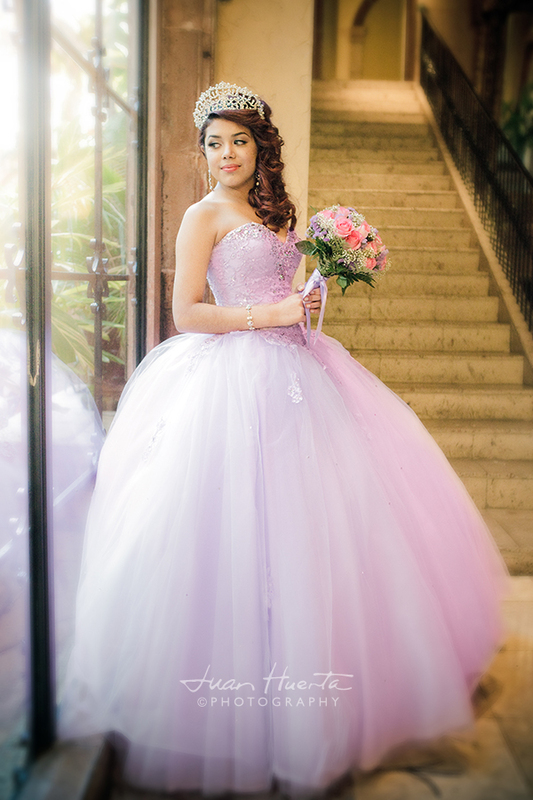 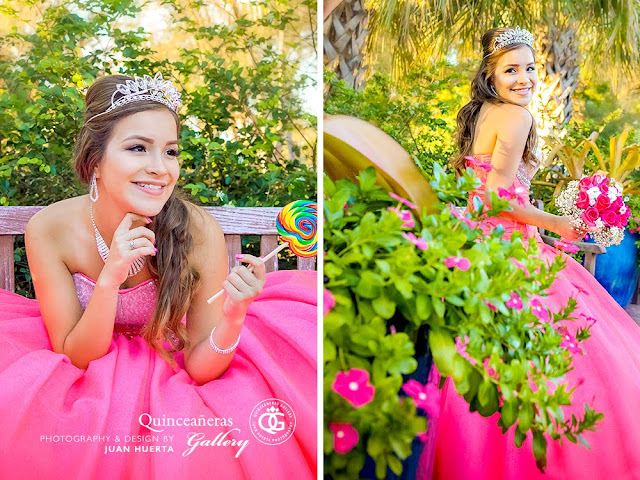 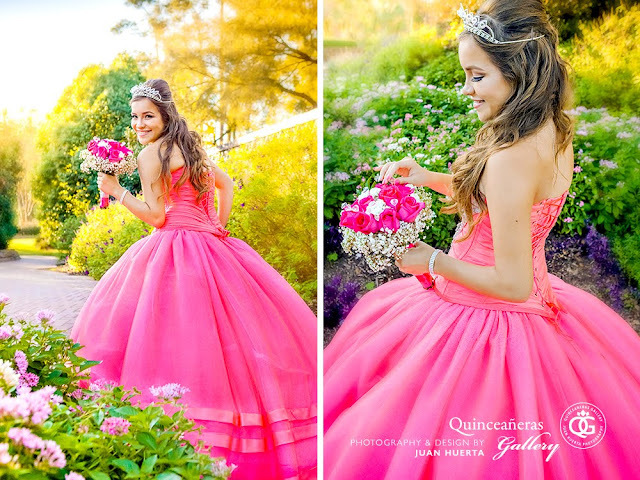 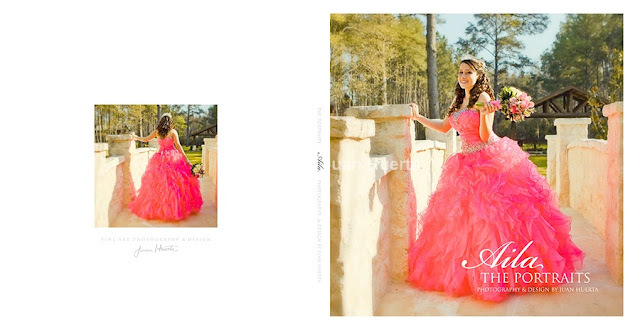 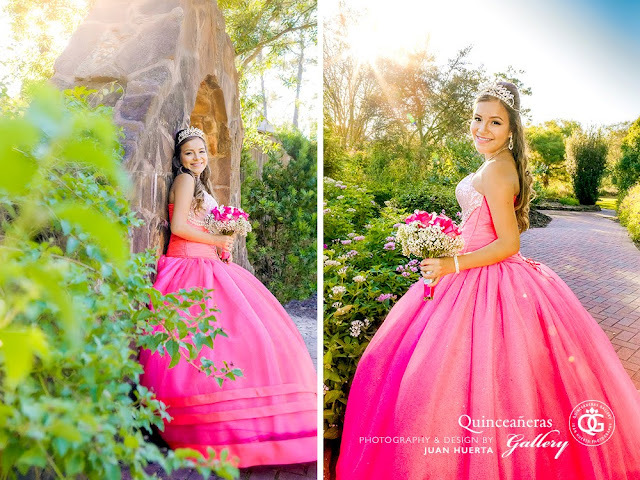 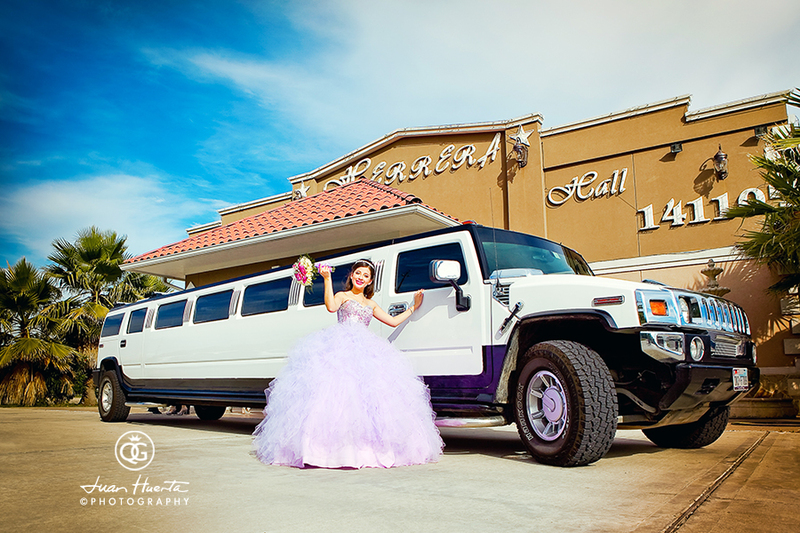 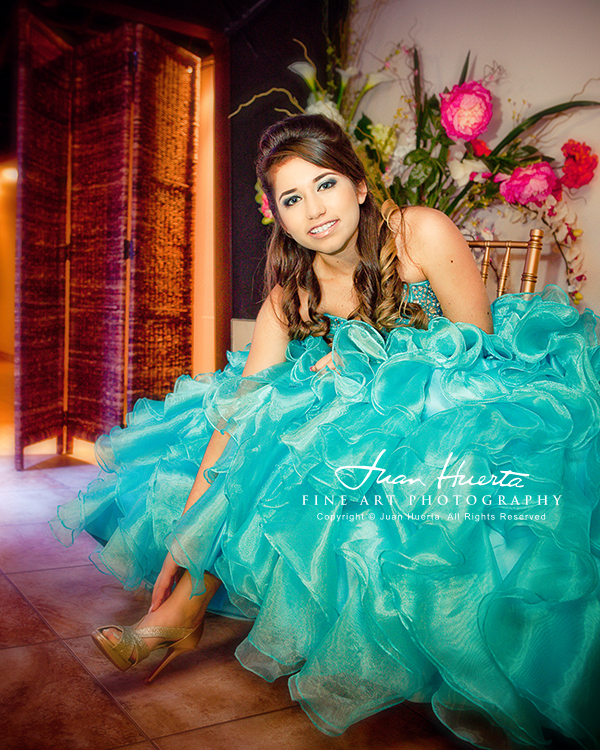 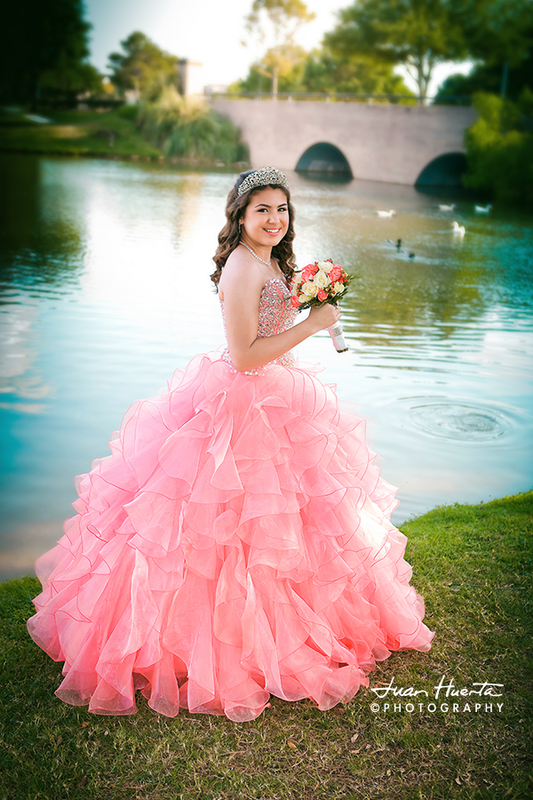 Contact Quinceañeras Gallery by Juan Huerta Photography here.